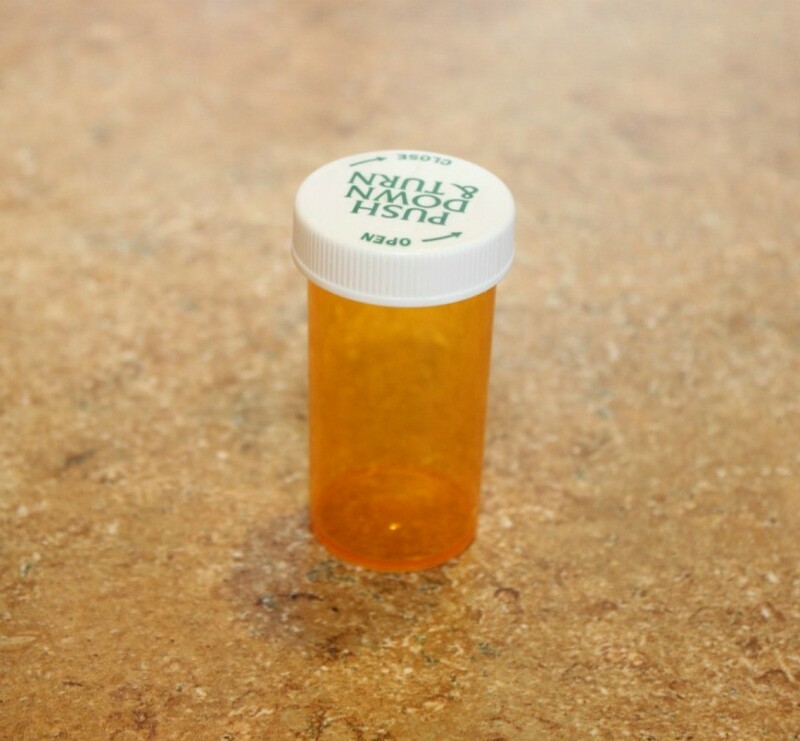 If you are looking for a way to hide a key outside, a pill bottle makes a great weather-proof container. 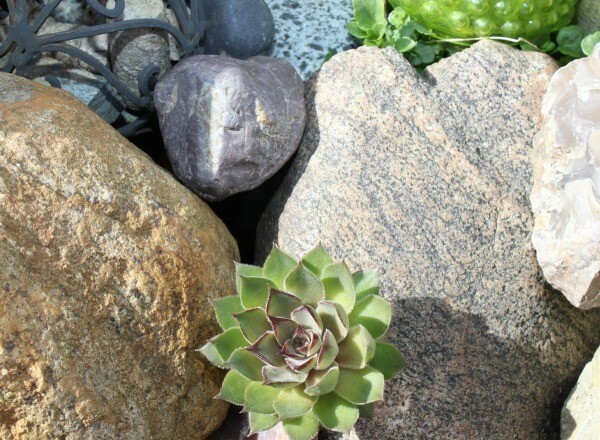 With a rock to disguise the top, you can tuck it into a rock garden or partially bury it to hide it's location. 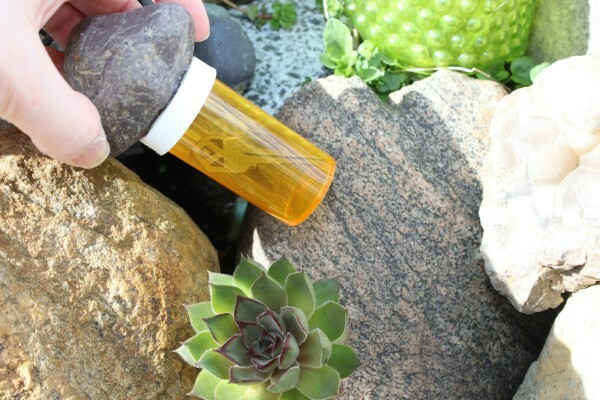 Choose a rock that will completely cover the lid of the bottle. Thoroughly wash and dry it. Remove the label from your pill bottle. 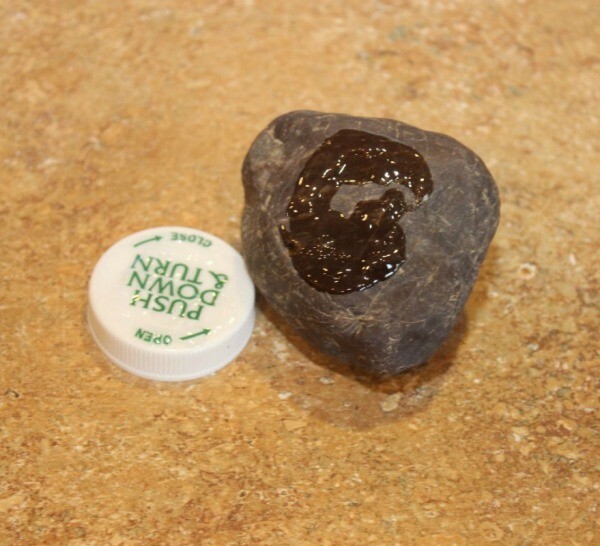 Apply glue to the bottle lid and to the rock. Allow them to sit for approx. 2 minutes, when stick the rock onto the lid. 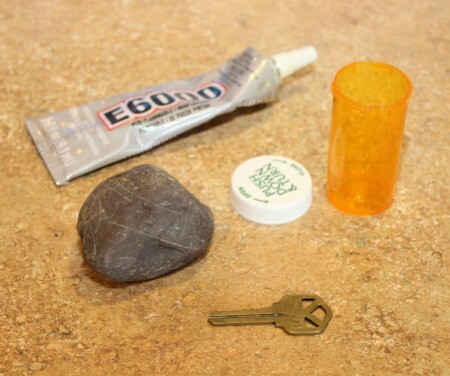 Allow the glue to cure for 24-48 hours before adding a key and placing it outside. Once your hide-a-key is ready to use, either dig a hole just deep enough to put the pill bottle in. In our case, tucking it into an area of our rock garden worked well too. 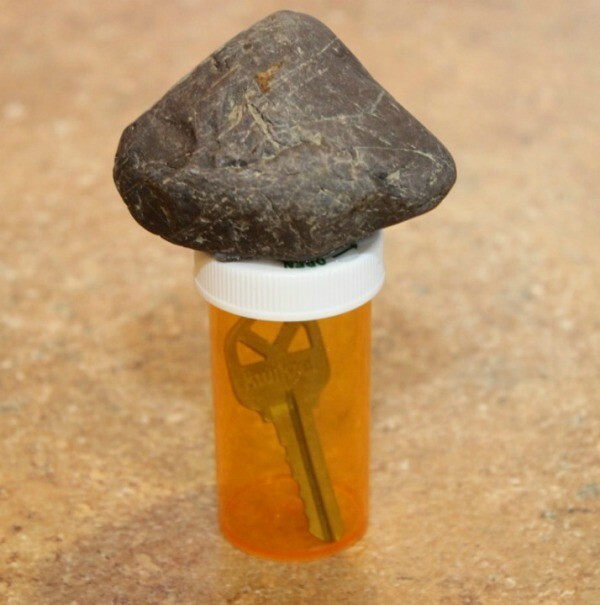 NOTE: Just remember to find a place where people won't see you retrieve your key. I've used this technique and it worked beautifully! Thanks! This is a great idea. However, since most tops are "push down and turn" the rocks tend to come off. You need to find a really really good glue to make sure you don't twist off the rock. Or maybe put the rock on the bottom instead of the top?? ?